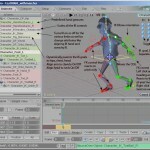 How to apply motion capture to your characters in messiah – FREE! This is a free tutorial for messiah showing you the basics of how to apply bvh motion capture to your characters quickly in messiah (about 7 minutes). 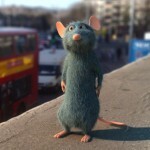 Mimicking Pixar’s Ratatouille as a way of learning Messiah’s rendering engine – FREE! This free tutorial takes the starting point of working to mimic the rendering style on Pixar’s Ratatouille as a goal driven, project based learning approach to messiah’s rendering engine. 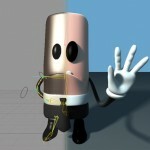 This tutorial takes you through setting up a bendy limb using flexmotion in messiah.